Have you ever tried to assemble a multi-body product in CATIA V5, but you could not properly manipulate or even import the desired parts? 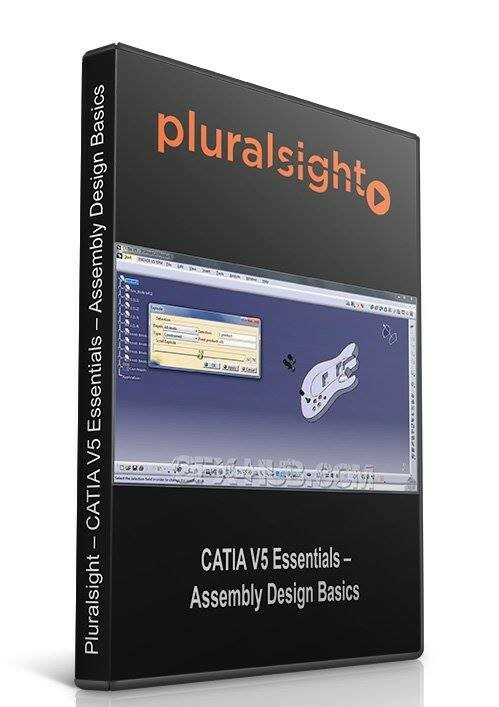 In this course, CATIA V5 Essentials – Assembly Design Basics, you will learn how to create a functionally constrained assembly of an office desk. First, you’ll learn the fundamental tools and toolboxes from the Assembly Design workbench in CATIA V5, as well as how they are manipulated in 3D space on a product file. 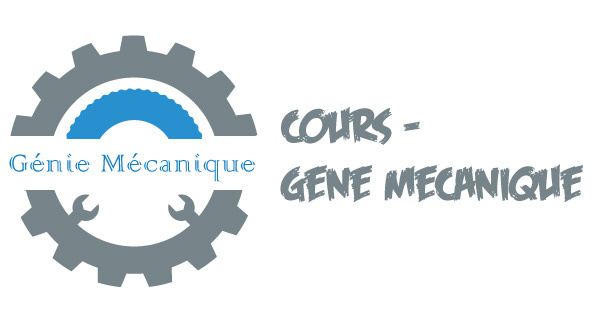 Next, you’ll learn how to import parts with different file formats into an assembly, such as IGES and STEP, which are the industry standards for CAD compatibility. Finally, you’ll achieve detailed inspections and assembly validations for accuracy verification. When you’re finished with this CAD course, you’ll not only be able to assemble an office desk, but will also be proficient in any kind of multi-part product assembly in CATIA v5. Software required: CATIA V5R20.